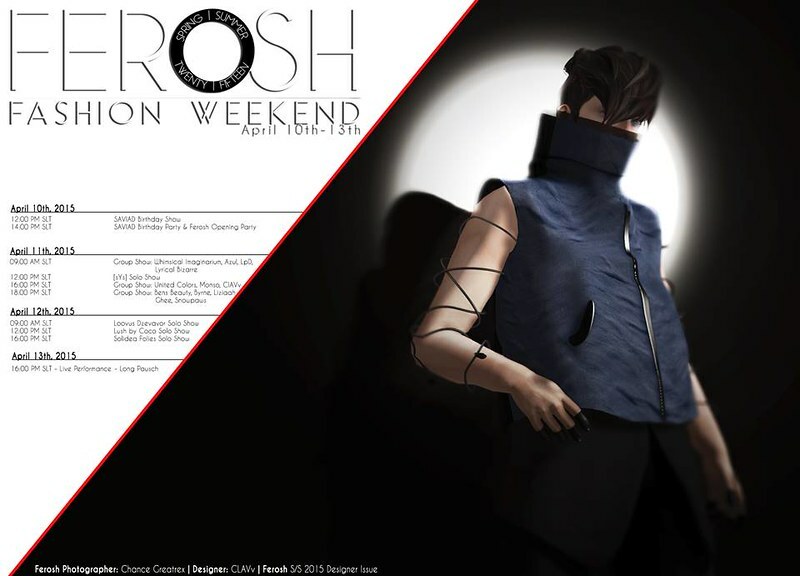 Ferosh collaborated with some of Second Life©’s talented designers to translate this season’s real life trends to stunning, virtual fashion pieces. This is one of my personal favorites, Afternoon Tea in an English Garden by Whimsical Imaginarium. Check out more of the photos I did for this issue and also the photos done by the amazing team of Ferosh photographers and stylists by clicking this link: Ferosh | Designer Issue S/S 2015. We simultaneously kicked off our very first Fashion Weekend earlier today and we have shows and parties lined up until Monday, the 13th of April! Our collaborators designed exclusive items inspired by our seasonal moodboard. 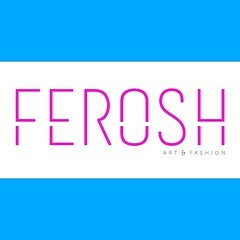 Ferosh is also very honored (and stoked!) to be in Second Life©’s Featured Destinations. This is a great way for new residents to immerse themselves into the seemingly endless creativity of our little virtual community!